Lovers + Friends Brenda Crop exudes summer style. 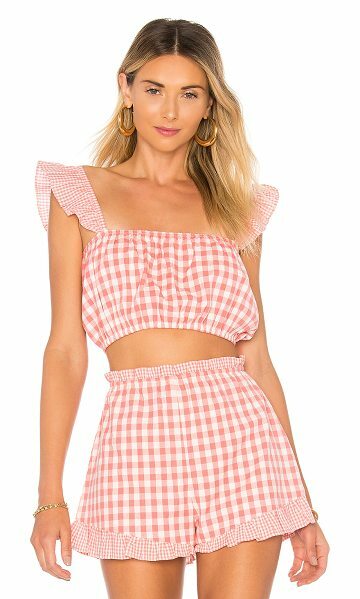 Rendered in on-trend gingham, the piece is detailed with an elastic waistband and dainty ruffle trim. Team with the coordinating Tyler Shorts.. Self & Lining: 100% cotton. Hand wash cold. 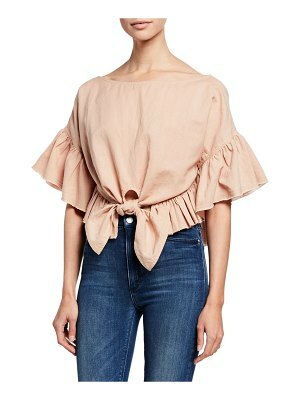 Ruffle sleeves. 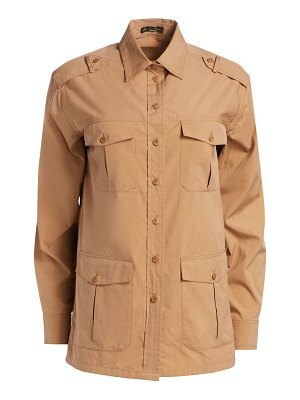 Elasticized neckline and hem. LOVF-WS799. LFS94 S18. Constantly inspired by the laid back Los Angeles lifestyle in which the brand was founded, Lovers + Friend exudes ease and wearability, creating an effortlessly chic look that is California cool.